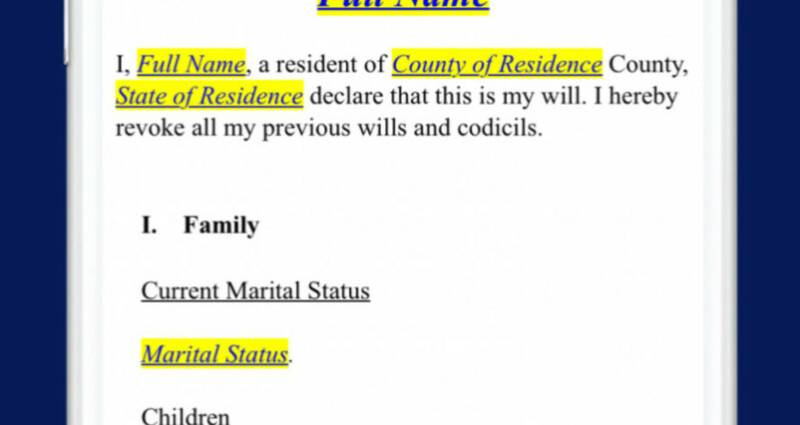 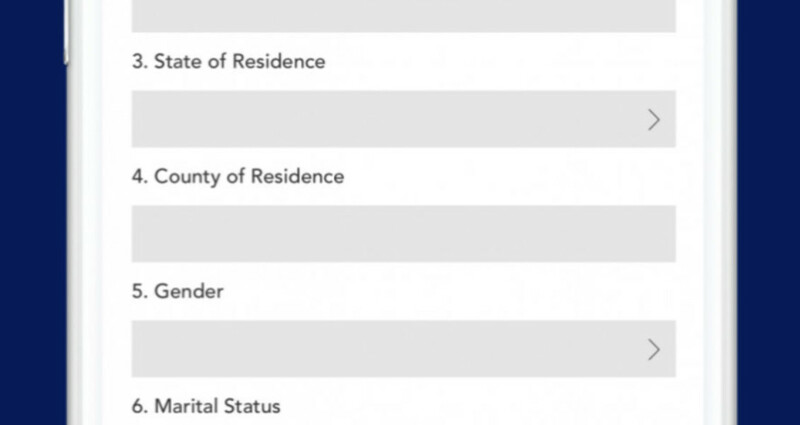 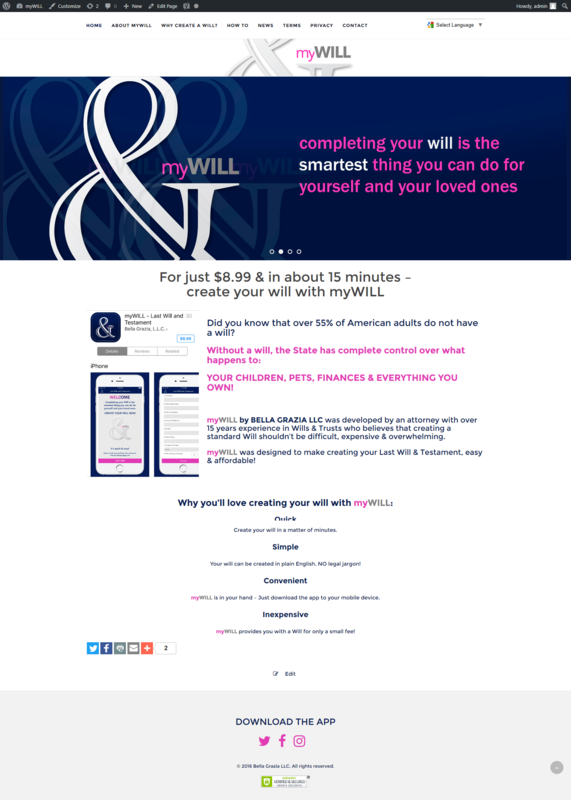 Did you know that over 55% of American adults do not have a will? 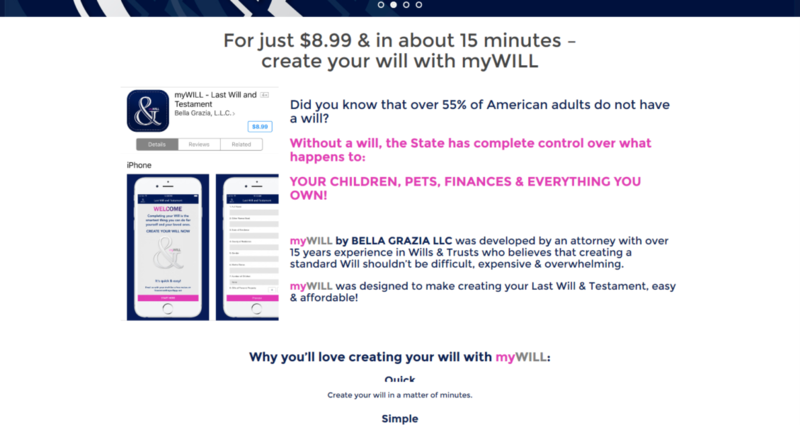 Without a will, the State has complete control over what happens to YOUR CHILDREN, PETS, FINANCES & EVERYTHING YOU OWN! 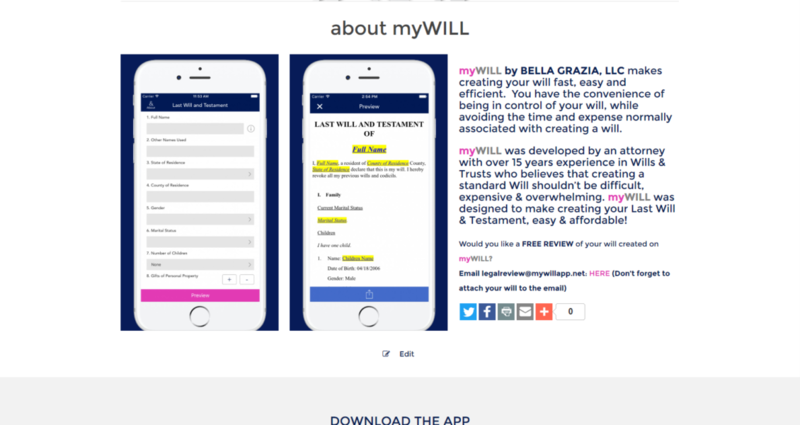 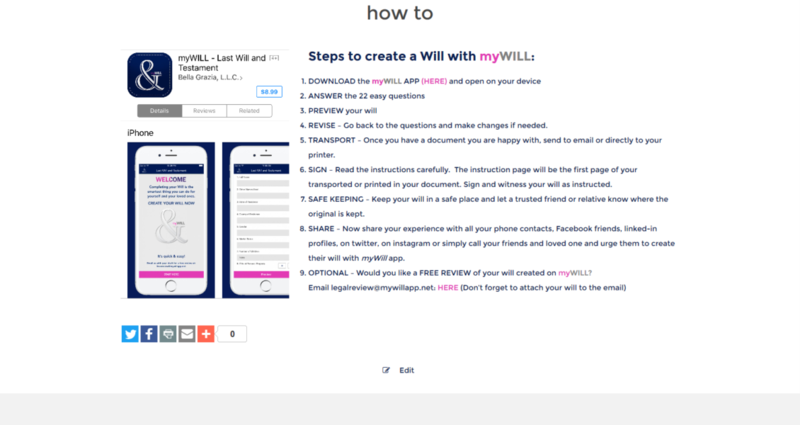 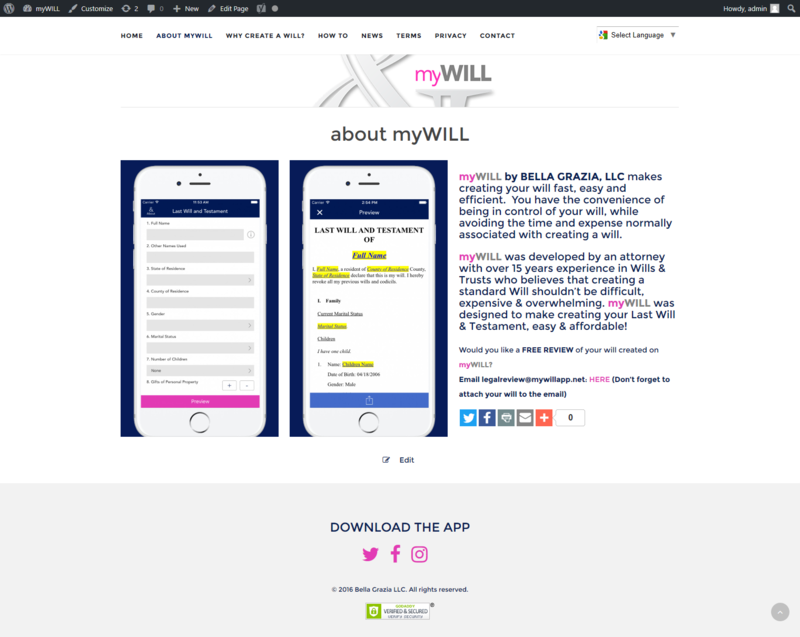 myWILL by BELLA GRAZIA LLC was developed by an attorney with over 15 years experience in Wills & Trusts who believes that creating a standard Will shouldn’t be difficult, expensive & overwhelming. 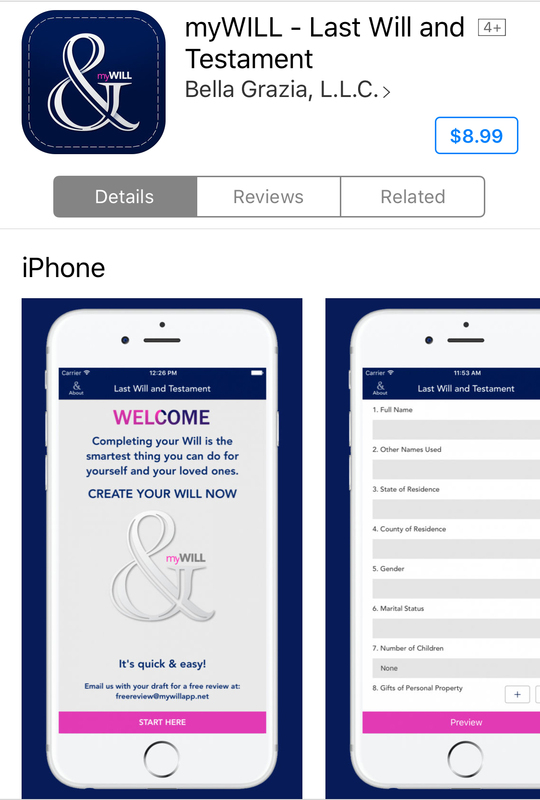 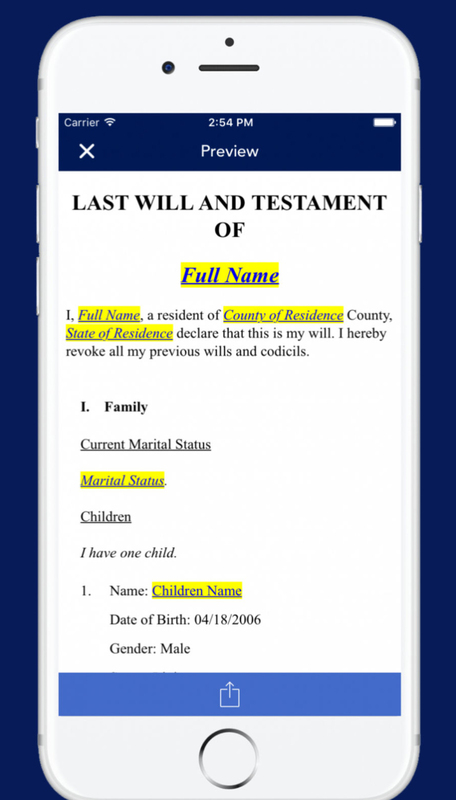 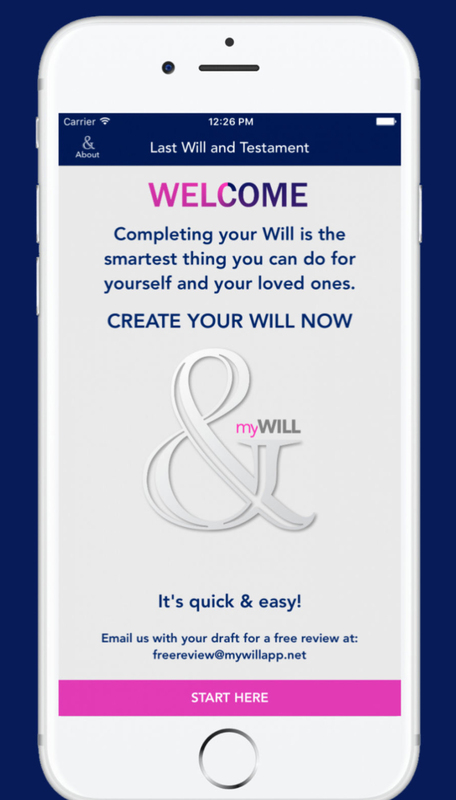 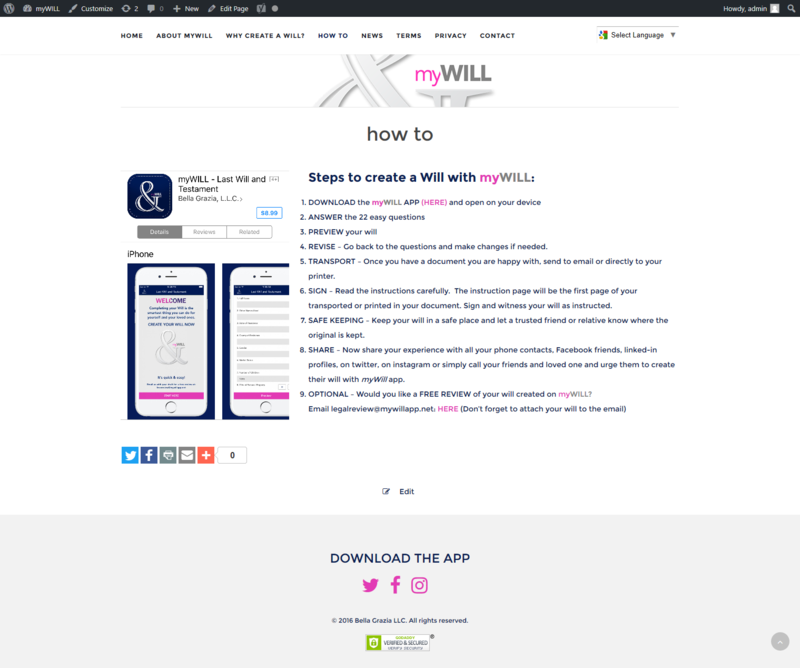 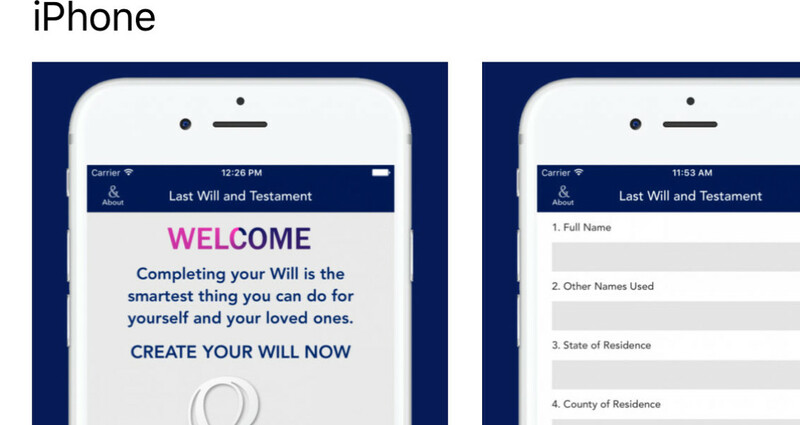 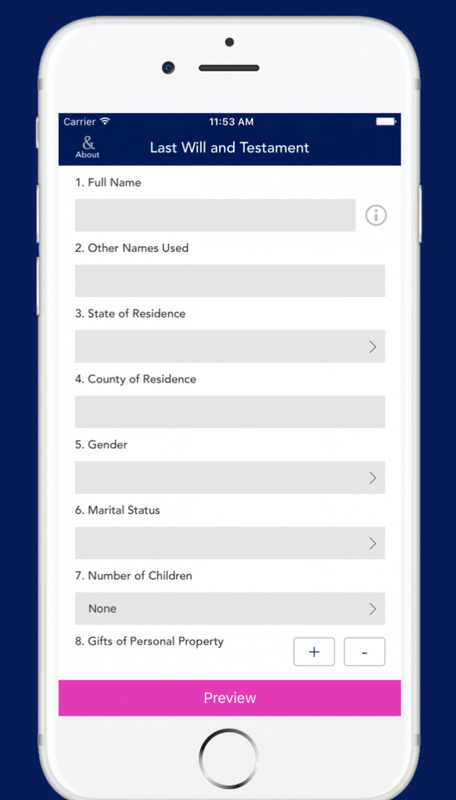 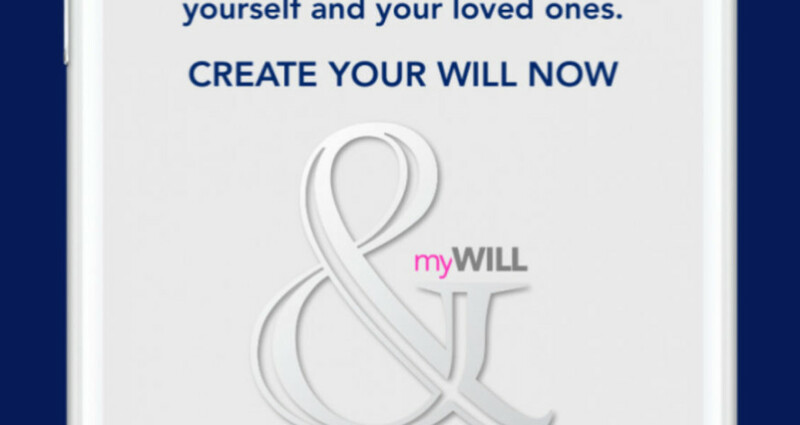 myWILL was designed to make creating your Last Will & Testament, easy & affordable!